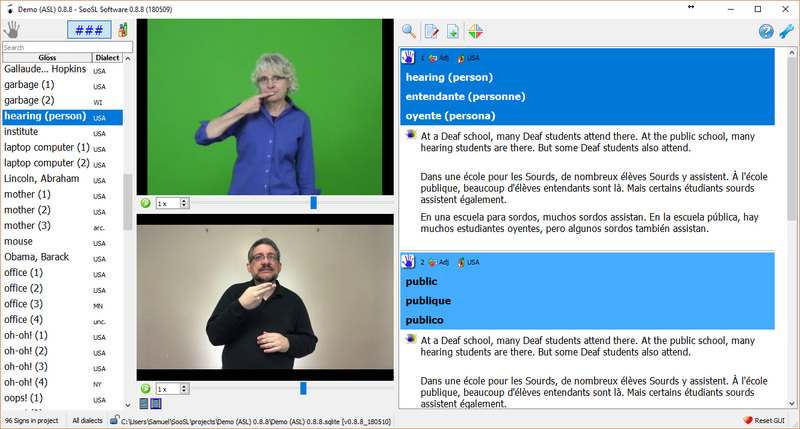 (February 2, 2019) SooSL 0.8.10 Released! Please visit our software downloads page to get your new version. 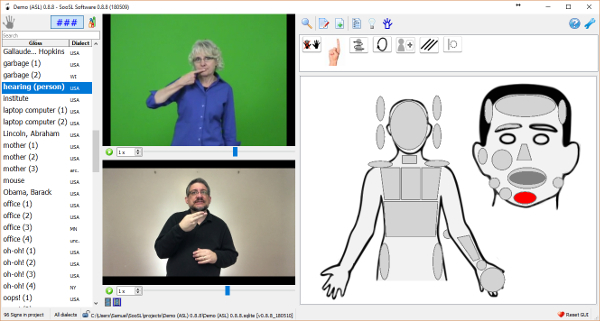 SooSL is software for making a sign language dictionary. For more screen images and further information, visit the Features page of our website.